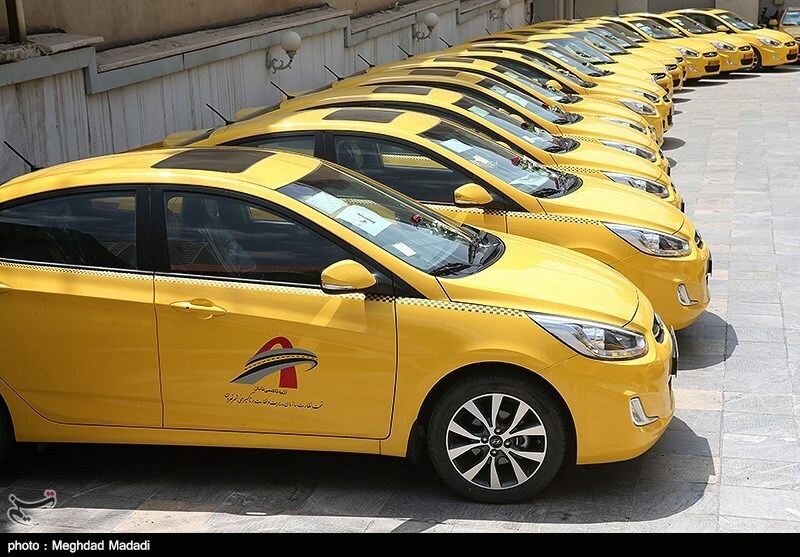 200 Hyundai Accent taxis meeting euro-5 standards were added to Tehran’s transportation fleet on Tuesday. 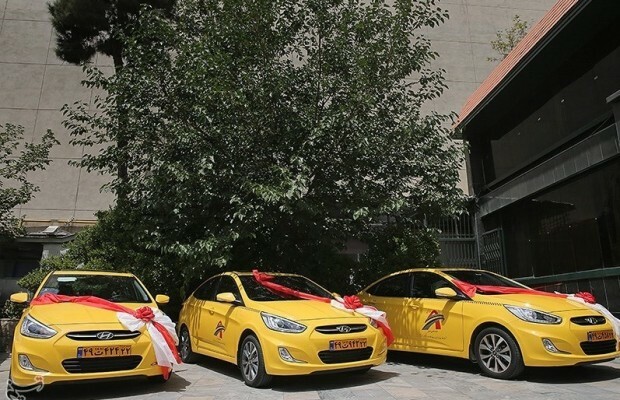 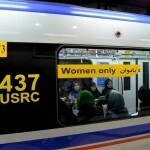 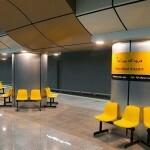 ‘Atiyeh Taxi Company affiliated with the private sector has financed the eco-friendly taxis scheme and moreover committed to add some 3,000 taxis to the transportation fleet in the near future’, the head of Tehran’s Taxi Driving Organization, Meysam Mozaffar, said on the sidelines of a ceremony to unveil the modern and low-emission taxis. 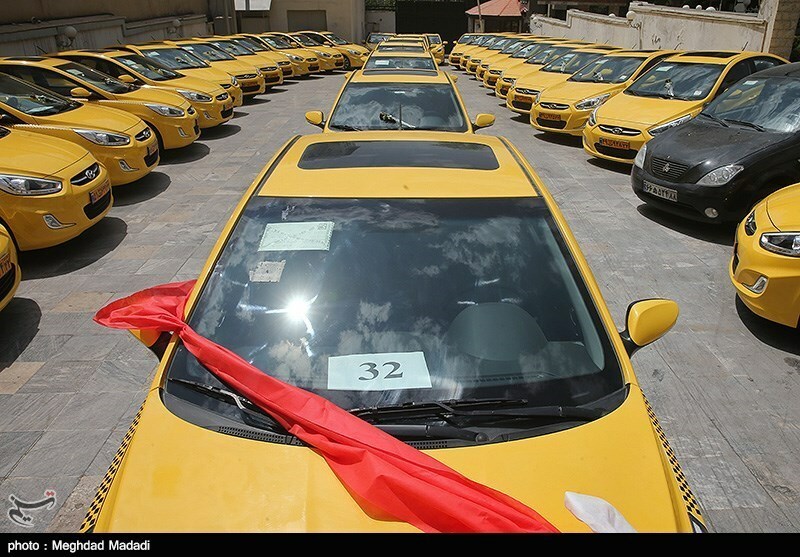 ‘Since the beginning of the current Iranian calendar year (March 20, 2016), some 1,151 taxis have been replaced with newer models and some 3,134 clunkers scrapped’, he added. 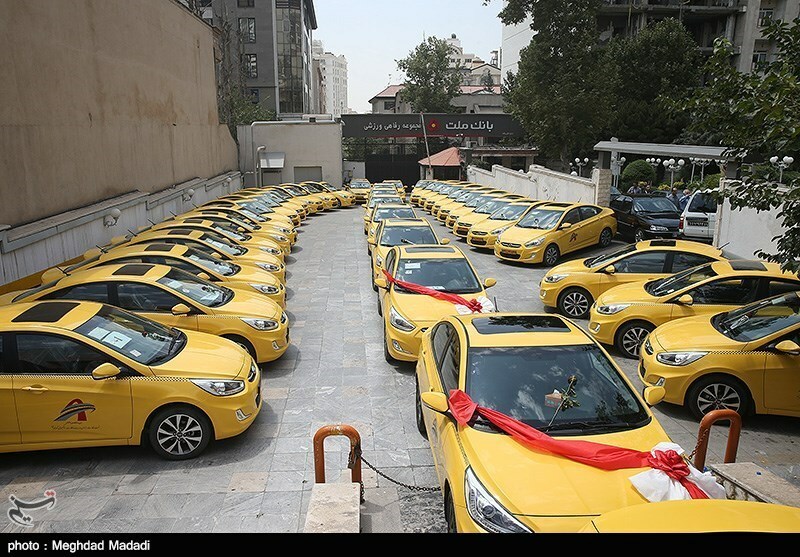 ‘Additionally, some 2,000 new taxis will be delivered to their owners in the coming weeks’, Mozaffarnoted noted. 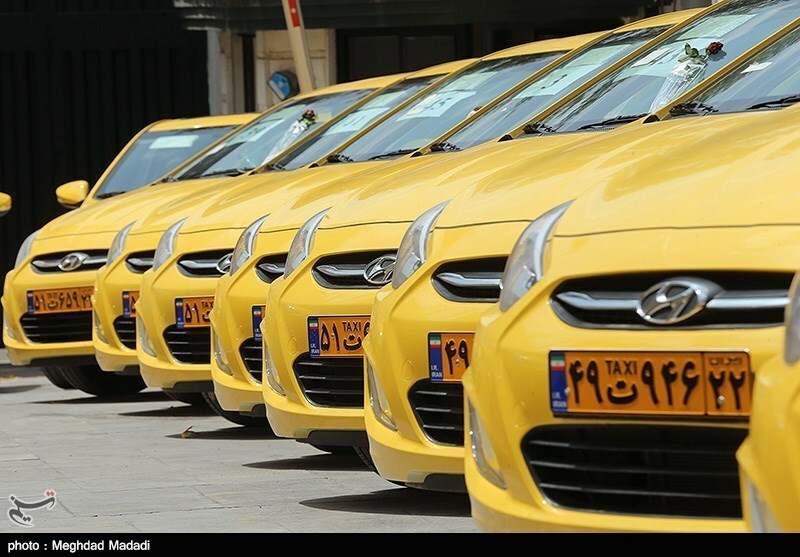 Currently there are some 17,000 clunker taxis in Tehran of which 6,300 are Paykan and as the numbers indicate each Paykan produces some 10 kilograms of pollution per day which totals 3,600 kilograms per annum, he warned. 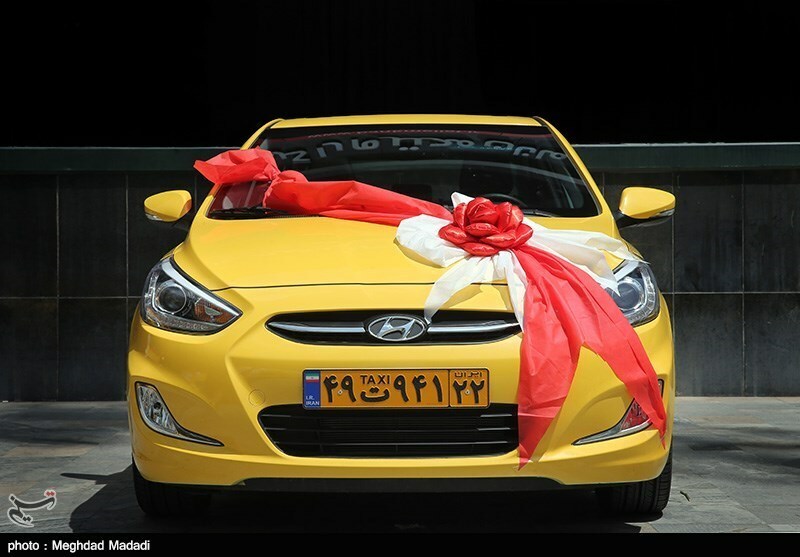 The first Paykan literally meaning “arrow” in Persian, was first manufactured in Iran in 1967 and its production was discontinued in 2005. 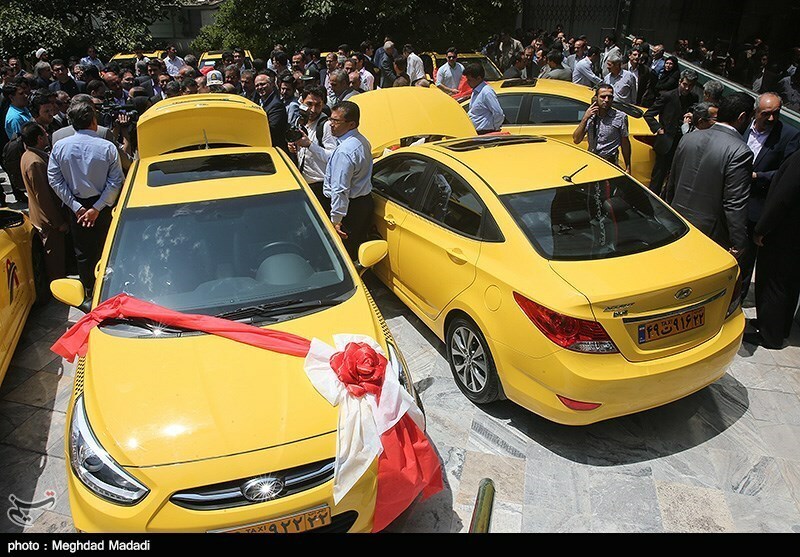 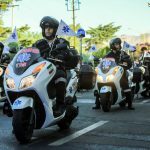 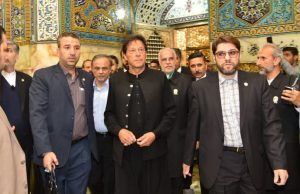 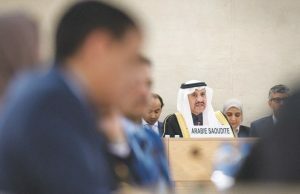 “We are determined to scrap all the 6,300 Paykan and if we succeed in replacing 2,000 of them by new and energy efficient taxis we will be able to save some 120 billion rials on fuel as well,” he suggested. 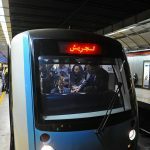 Tehran and many other Iranian metropolises are dealing with crippling air pollution for some years now and cars particularly clunkers are responsible for a great deal of it. 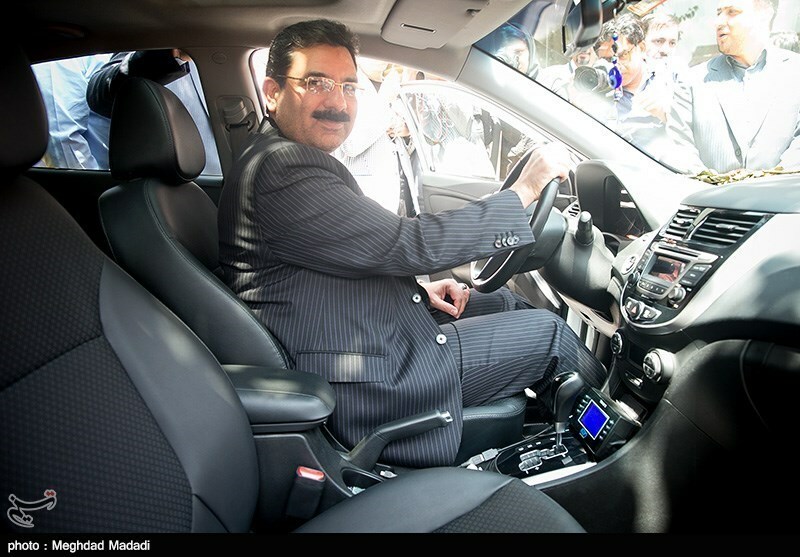 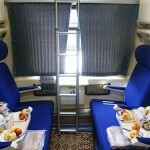 In case schemes to replace the clunkers prove to be effective they can partially resolve the persisting air pollution.